What it does: The unique edgeless shape and exclusive material available only with beautyblender® ensures impeccable, streak-free application with minimum product waste. Use with foundations, powders and any other complexion product. This product is a six time Allure Best of Beauty award winner. I have tried a lot of different makeup sponges for both concealer and foundation application. I keep coming back to this one! 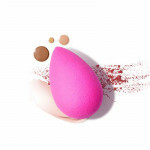 Using a BeautyBlender helps immensely in evenly applying creams and foundations. I also use it for concealing and setting my under eye area. Be sure to make it damp before using! Beautyblenders are hands down AMAZING. 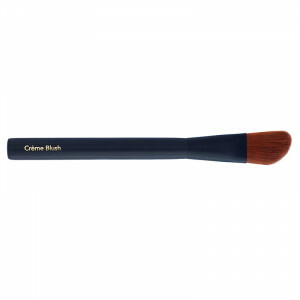 Blends your foundation and concealer better than any brush ever could, at least I think so. I will keep purchasing beautyblenders! I LOVE THEM. If you are a beginner I 100% recommend! Creates a flawless base. I was hesitant at first because I thought it was overpriced but once you use it you won't regret it! Love how this blending tool creates an even base. Was hesitant to pay $20 for a sponge but once you use it you won't regret it! I used to use those cheap disposable sponge wedges all the time in the 80s to apply foundation. This is really not much different other than the shape. Wedge sponge worked very well then; beauty blender works equally as well now. I do have to say this is much more visually appealing! Creates a flawless, streak-free base. Was hesitant at first because I thought it was overpriced but once you use it you won't regret it! Love it! 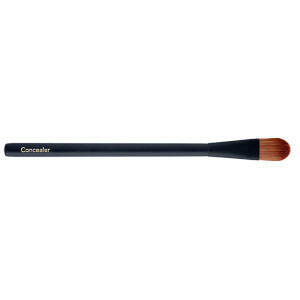 This sponge is the best thing to flawlessly apply your concealer with! Love. Helps makes makeup application natural and a breeze. Now that I've used it I can't live without it, although it's a pain to cleanse daily. 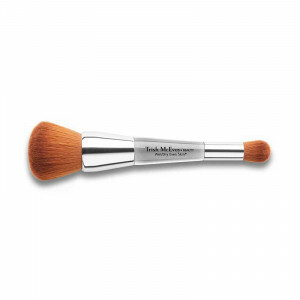 It is great for a flawless application for foundation and works great with cream products. The only downside about using the beauty blender is that it uses a large amount of product. I was hesitant to use this at first, mostly because I'm extremely lazy and I didn't want to have to deal with cleaning out a sponge thoroughly every day (or every few days). I think that this is incredible, though, for pressing loose powder into your face--it's definitely the technique I've found best for oil control. 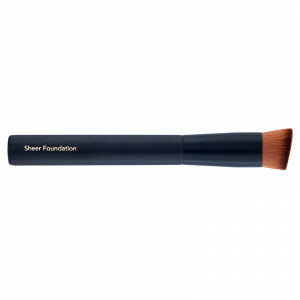 For foundation application, I like it, but I think that it sheers out coverage a bit too much for my liking. That might be a plus for people who want to thin out their full coverage foundations, but for those with medium/light/sheer ones, it may be less than ideal. 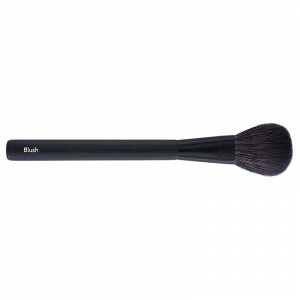 Overall, I really enjoy having a BB--I find that the texture of it is much softer/nicer to use than other, cheaper dupes. 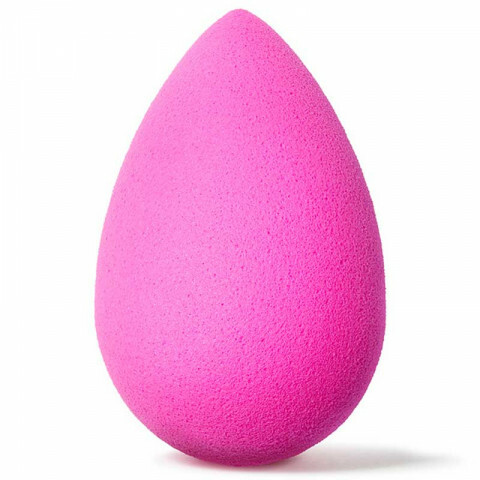 Absolutely see a difference in the finished look when I use this beauty blender. Also, I used this for foundation,blush,highlighter,and finishing powder. love using this to apply my foundation, an essential/must have product. this is the best beauty product ever invented. applies makeup products flawlessly. a must have! I never thought a sponge would be so great at applying makeup! I'm pleasantly surprised at the results and recommend this to anyone who wants a flawless application using less product. 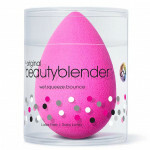 this originaly beautyblender is an absolute must have! pretty pop of pink color. blends out cream products very nicely.